Roger Ebert passed away earlier today at the age of 70. Ebert has always been one of my favorite movie critics and in a way is partially responsible for me writing my movie blog. I fondly remember watching Ebert and the late Gene Siskel do their movie reviews every weekend growing up. Their passion for dissecting film combined with my father's love for the medium helped shape me into the full-fledged movie buff that I am today. It's truly a sad day for all the critics large and small out there. 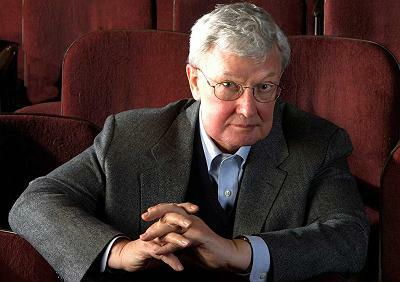 Ebert kept on writing his reviews despite his battle with cancer, recently putting out a review for The Host earlier last week. He will be missed and the industry has lost a legend and an ambassador for film.